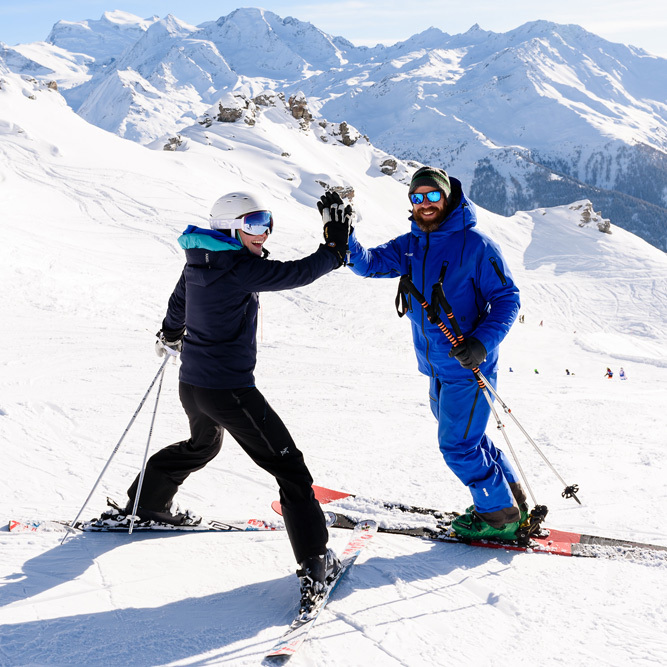 We run ski and snowboard lessons in Verbier for everyone from beginners to experts, old or young. 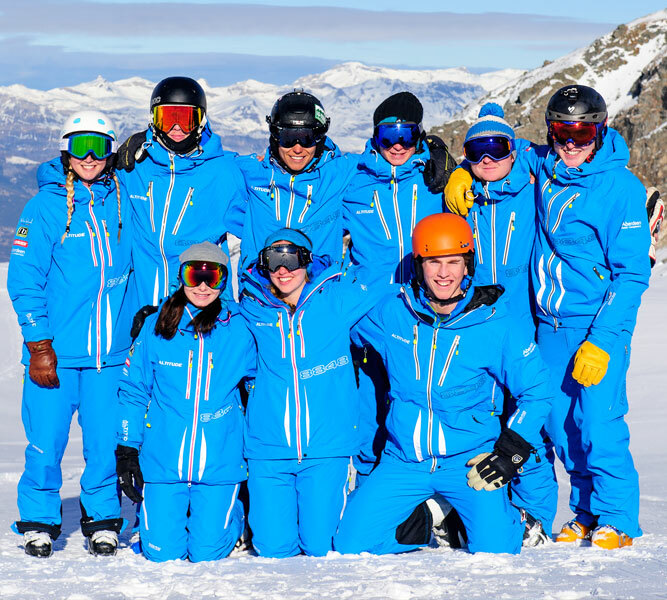 We think our team are some of the best instructors out there; they all have an incredible passion for teaching and the experience and knowledge to help you make the most of your time on the hill. 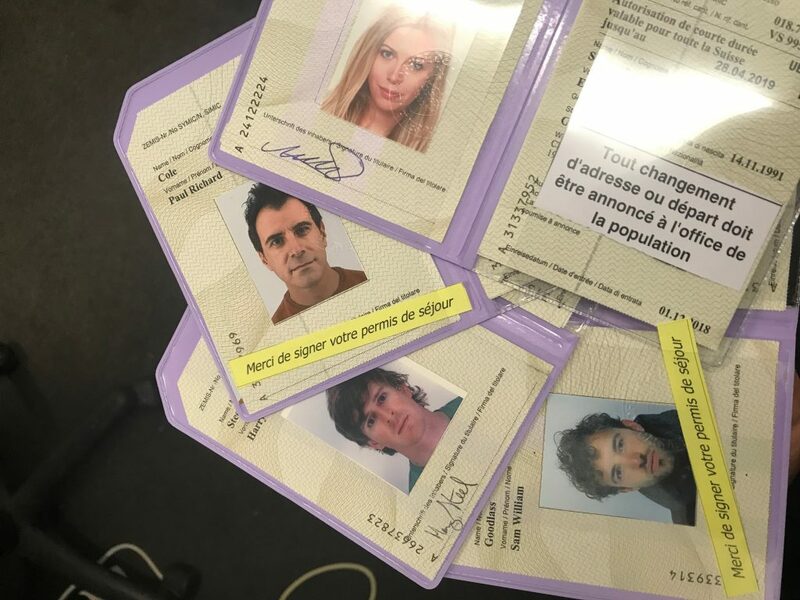 Fancy getting off the beaten track? 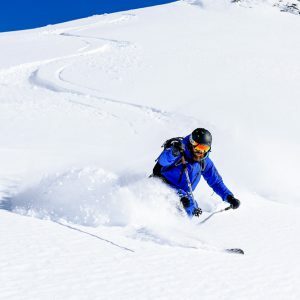 Our guides are all Swiss Federal qualified with unrivaled knowledge of Verbier’s exceptional off-piste terrain. They’re here to help you conquer the powder whether it’s your first time outside of the groomers, or if freeriding is your biggest passion! 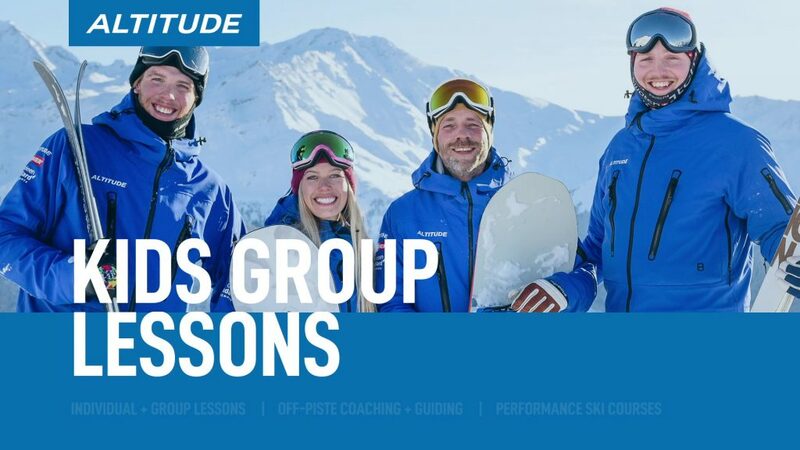 Meet some amazing people and immerse yourself in a week long or weekend of training with Verbier’s highest qualified ski coaches, embarking on a journey towards improved skiing, health and happiness. Private performance coaching sessions are also available. Residential and day camps for children between 3-15 years. 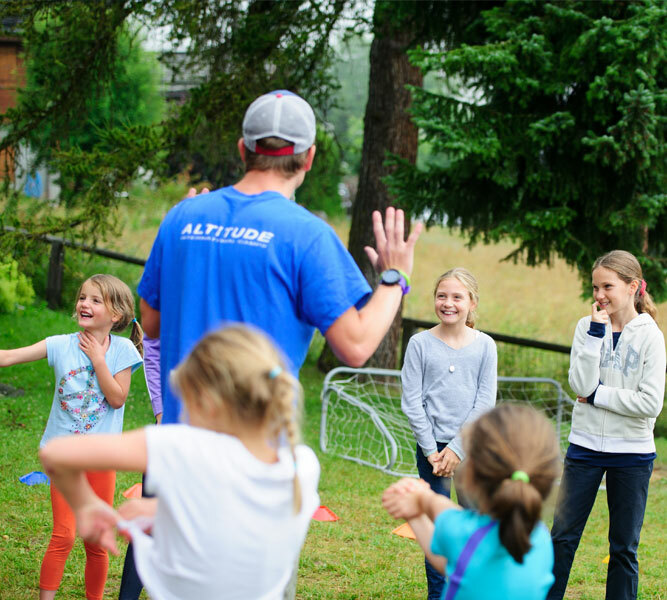 We strive for our camps to be memorable, fulfilling and a fun summer experience. 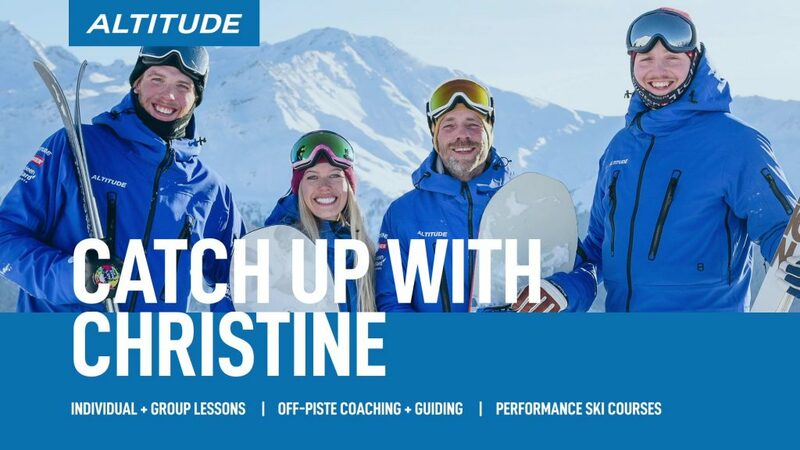 Become a qualified ski instructor. 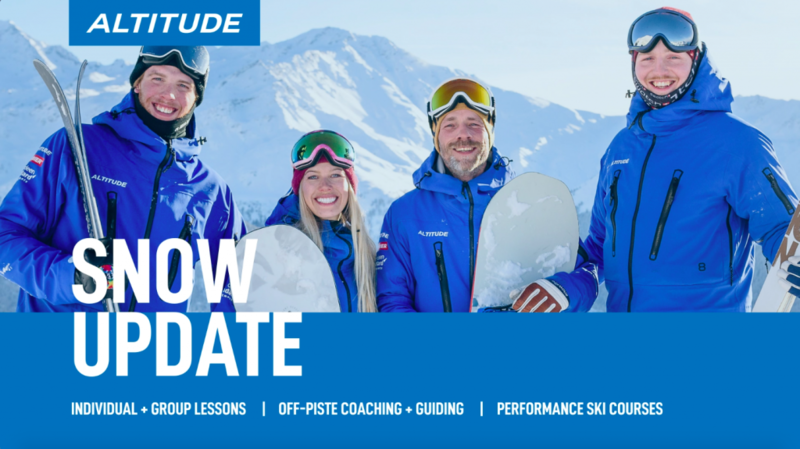 Altitude has a proven track record for achieving success and over the past 14 seasons we have achieved the highest pass rates in the Alps.